That’s right, we’re hiring! Brush up on those interview skills! Tuck Studio is a furniture, art and decor store in Saint John. 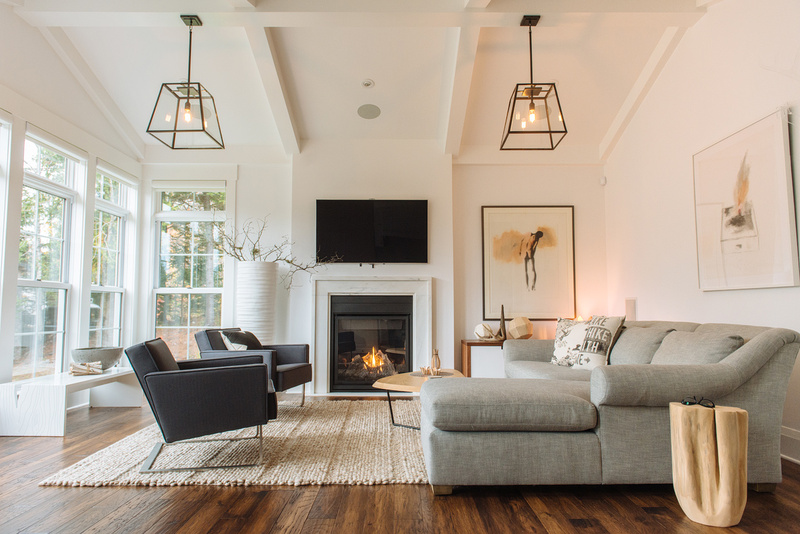 We’re also a creative interior design team, that takes pride in doing everything possible to make our clients feel comfortable and welcomed. 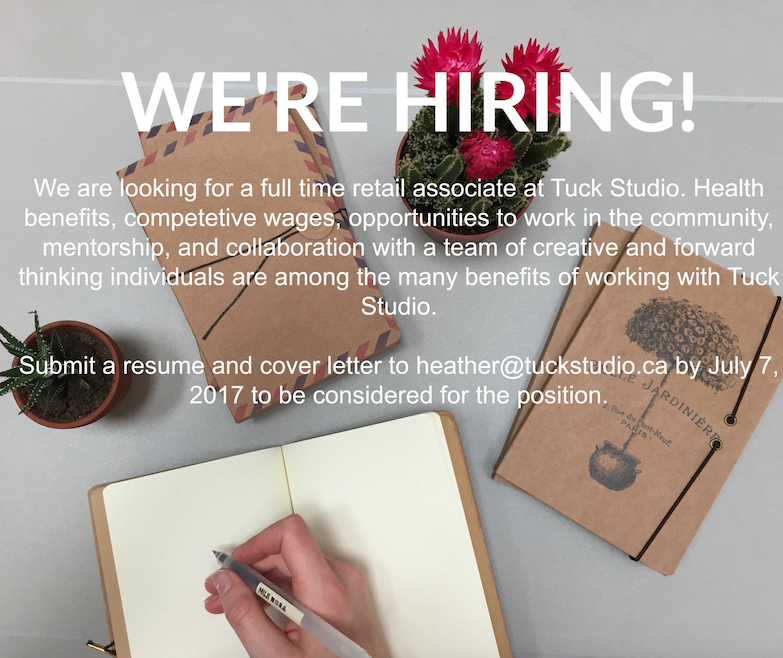 We’re looking for a personable, adaptable and diligent individual to join our team at Tuck. Someone who can uphold our store standards, work as a team player and is willing to go above and beyond to provide exceptional customer service. Above all, we strive to make every single person that enters our store feel welcomed and appreciated. Our new team member must be willing to help open doors, carry parcels, provide advice and be entirely at service to our valued clients. Currently the position is 30 hours per week. Remuneration is based upon experience, but some indication of your salary/compensation expectation would be appreciated. Only correspondence sent via this channel will be considered; no phone calls, Facebook inquiries or texts please. Although we appreciate any expression of interest, only those chosen for an interview will be contacted. Please feel free to share this post with any candidates you feel would like to join our team!